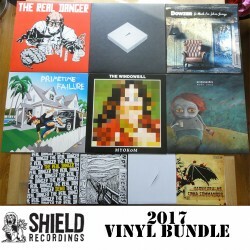 We think we did really well this year, releasing 10 awesome LP's/ 7 inches. 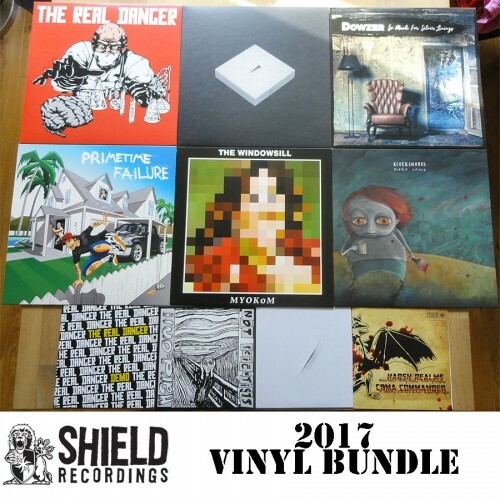 We offering all of them in a very limited big bundle, so you can complete 2017 at once (in Shield Releases that is). That's 6 LP's and 4 7 inches. Normal total would be € 95,-, you can now get them for € 69,- (excl. Shipping). If we'll have them available we will get you the most limited color variant!